Please note, the monitor is NEW but original packaging box was damaged, monitor will be repackaged in easy to open OEM brown box packaging. 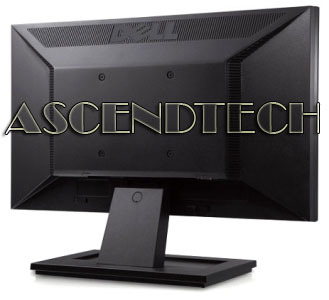 Includes Monitor Stand, VGA & Power Cables! 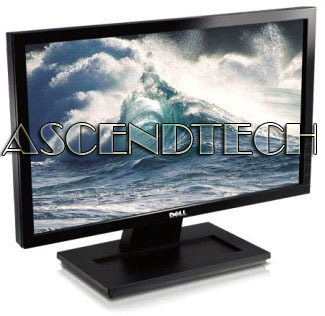 Genuine Original Dell IN1920f 18.5" 1366x768 TFT LCD Display Monitor. Get a definite viewing experience and true to life images with the Dell IN1920f HD Widescreen Monitor. Packed with all the right features, the IN1920f offers an enhanced multimedia experience at a superb value. With stunning resolution of 1366 x 768 and dynamic contrast ratio of 15,000:1, the monitor exhibit a rich multimedia experience. Additionally, a fast response time of 5 ms, enables crisp and razor-sharp images when displaying impressive motion videos. Meeting the new Energy Star 5.0 compliance standards, the IN1920f helps you lower your energy costs without compromising on performance. 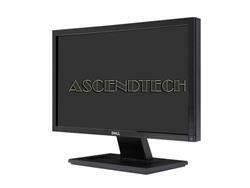 It also offers versatile viewing with its tilt adjustability. Uniquely designed with a glossy black and slim bezel, it blends in seamlessly into any home décor and complements well with any Dell desktop or laptop. When it comes to great value performance, the Dell IN1920 is certainly the clear choice, giving you just the features you need to enjoy watching a movie or playing a video game at an affordable price!